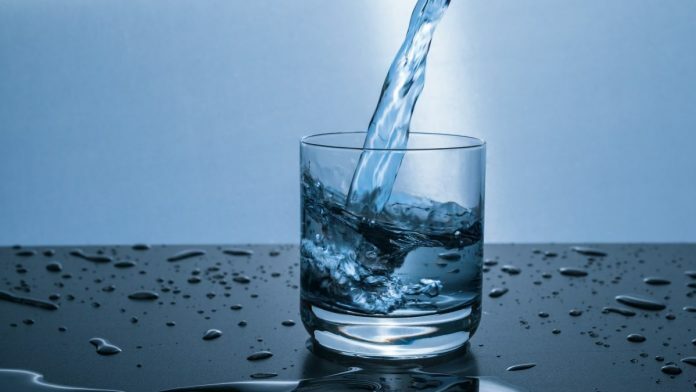 Scientists from China have developed a water purification system that uses sunlight to purify water of 99.9999 per cent of bacteria in just 30 minutes. More on Good News Network. 15 gallons of radioactive uranium at US national park? A safety officer at the Grand Canyon, US, said in an email to all the national park employees that the authorities had discovered three five-gallon buckets of radioactive uranium on the premises and refused to do anything about it. Scientists, however, said there was no cause for alarm, adding that the numbers stated by the whistleblower are out of proportion. Read more on Backpacker. This week, Japan’s Hayabusa2 landed on the surface of the asteroid Ryugu, which it had been orbiting for a few weeks. It then “shot” at the asteroid, projecting a bullet on its surface. The material that blasted off was collected in a sample-return cone to bring back to earth. Ars Technica has details. As many as 167 people in Japan have been affected by measles, which first clustered in a religious group that promoted an anti-vaccine lifestyle. The group has since apologised and rushed to vaccinate the ones who haven’t been infected yet. Details on NYT.